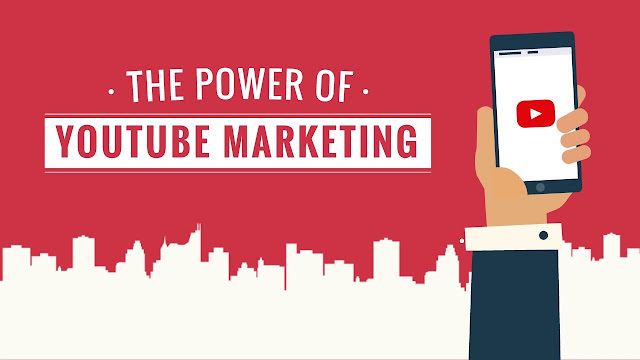 As the popularity of videos surged and they started becoming one of the most important channels of content discovery, YouTube's significance substantially rose and it became the primary medium for content propagation. As of now, YouTube is the second largest search engine, next only to Google. Almost around 60 hours of video content is uploaded on YouTube every single minute and well over 4 billion video are watched every 24 hours. Since the customers tend to navigate among the various platforms, it only makes sense for business owners to reach out and cater to their customers across all such touch points. As we all know, YouTube is now a Google product, marketing on YouTube automatically gives the content a massive boost on Google results as well. If you still haven't moved to video marketing, you ought to hurry up. Add a whole new dimension to your marketing mix and add depth to your marketing campaigns. I cannot lay enough stress on the importance of understanding the landscape. It's easily one of the most belittled aspects of video content marketing. Try and grasp as much as you can about your niche target market and the prominent players currently in your segment. There's a famous saying that applies really well in the digital marketing realm. 'Those who fail to plan are planning to fail.' Now that you're well aware of the prevalent scenario and your competitors, it's about time you begin planning how you would go about it. Planning video structures and scripts is one option. You should also curate a list of content buckets. Content buckets are a really efficacious source of educating, entertaining and then direct your viewers to wherever you want them to. At most, people can tolerate a dry, monotonous tutorial given that it provides them with unique information they can't find elsewhere. That being said, no one is going to watch a dull and dead infomercial. And please make it a point not to mimic famous artists. Alternatively, what you need to do is get out of your immediate product zone and try and get people excited, while positively reflecting on your brand and service. Without content cadence, your YouTube marketing efforts are worthless. You simply cannot build a fan following, if you're not consistent with your postings. Most of the YouTube marketers begin with an overwhelming start but fade out over time. That's because consistency requires never-ending hard work. By any means, this is not a recommendation to publish irksome, mundane content. That simply doesn't work. Almost all the successful YouTube marketers are known to collaborate. There's nothing better than leveraging the benefits of someone else's hard work and audience, and getting your content shared and viewed by millions. Collaboration is mutually benefitting and a win-win situation for all the marketers involved where everyone gets the best of each other's group of audience. 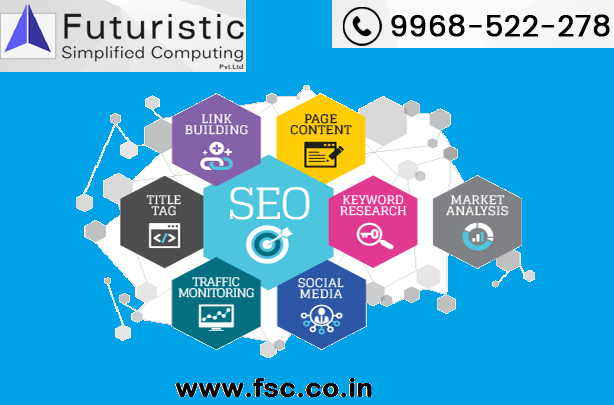 FSC is an interactive web designing digital company in Delhi offering complete range of interactive web solutions such as website designing and development.